A foot specialist in Sugar Land typically will recommend reconstructive foot surgery only when more conservative treatment measures fail to address your foot concerns. 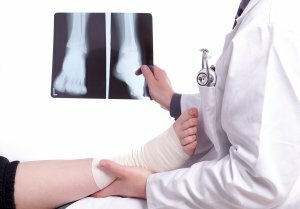 While many people consider reconstructive foot surgery to be a major procedure, current surgical techniques can allow your foot doctor to correct your problem and help you begin recovery with minimal time and inconvenience. Reconstructive foot surgery can remedy many painful foot issues. 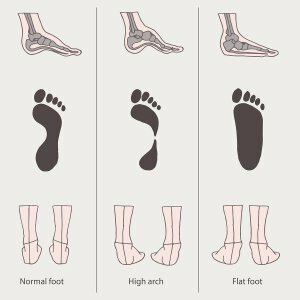 Flat feet are a common problem that can cause discomfort with every step. However, adult flatfoot reconstruction can give recipients healthier foot arches that enable pain-free mobility. 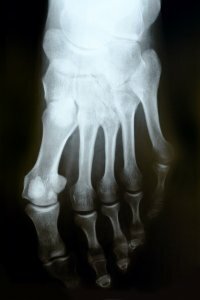 Reconstructive foot surgery can also resolve discomfort from hammertoes, bunions, and ganglion cysts. If poor foot health is preventing you from enjoying the active lifestyle you want, talk to a podiatrist about whether reconstructive foot surgery is the right choice for you. In just days, you can be back on your feet without pain.